How Big Will Tortoises For Sale Grow? Home > How Big Will Tortoises For Sale Grow? The only way to tell how big tortoises for sale will grow is to know what the species of the tortoise is. Tortoises vary in size depending on their species, with some being very large and others weighing in at only 2 pounds like Hinge-back tortoises. But there are some that can weigh up to 100 pounds like the African Spurred tortoise, which is on the larger size of the spectrum. However, it’s good to note some tortoises for sale grow slowly. But the fastest growing tortoises are Sculcata tortoises, especially in the first five to 10 years of their lives. How Big Is A Baby Tortoise For Sale? Generally, a baby tortoise for sale is about 1” to 3” and require specific care unlike their adult counterparts. Thanks to their smaller size, owners will need to take extra consideration when providing basking spots for a pet baby tortoise for sale. Monitoring basking temperatures closely will ensure that your baby tortoise won’t overheat. A baby tortoise will also need a shallow bowl filled with water to prevent dehydration. You’ll need to give baby tortoises calcium and vitamin D3 supplements until they reach adulthood for optimum health. If you’re set on owning a tortoise as a pet there are different ways to purchase one. You can either go to a pet expo or local pet store to purchase a tortoise. But you’ll need to make sure that they have tortoises for sale before you make the trip. Many times, local pet stores don’t usually offer tortoises for sale or have a small selection, while pet expos only visit certain cities a couple times a year. 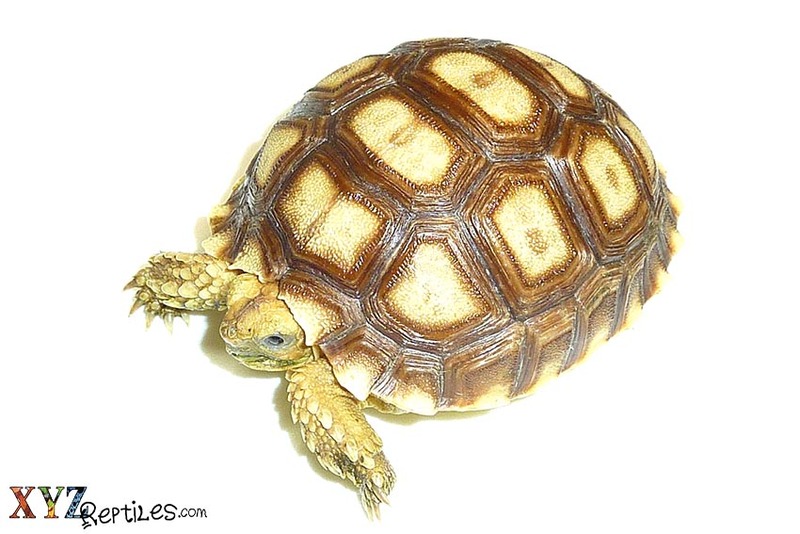 Save yourself the trouble and time by choosing to buy tortoises online from a reputable seller. You’ll be able to browse a wide selection of tortoise species and choose one that best fits you needs. Save yourself the hassle and buy tortoises online for added convenience! If you think that a tortoise might be too big for your liking, you can always opt for other reptiles for sale! Buying from an online pet store allows you to choose from a variety of reptile pet options. If you want something smaller, a lizard might be best. 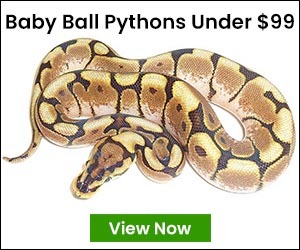 Or if you want something unique, snakes make fun pets. Let xyzReptiles be your one-stop shop for reptiles! We conveniently offer a huge selection for reptiles for sale at competitive prices.